My research primarily focuses on speech communication and my interests range from the automatic modelling of rhythm to the study of the structure and dynamics of phonological systems in the light of the science of complexity. I defended my ‘habilitation à diriger des recherches’ on linguistic complexity in 2009. I am also involved in the study of the interaction between neurocognitive, perceptual and phonetic processes during the comprehension of degraded speech. Finally, I’m also interested in the development and application of human language technologies (such as automatic speech recognition) for under-resourced African languages. I joined Lyon in 1999 and led the ‘Language Identification’ group of the DDL ‘Dynamique Du Langage’ laboratory for seven years. 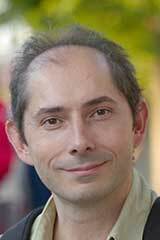 I have been a CNRS Senior Researcher in Linguistics (DR2 CNRS) since 2009 and the Director of the DDL since 2004. Before, I received a Master Degree in electronic engineering and signal processing from the “Institut National Polytechnique de Toulouse” in 1994 and a Ph.D. in Computer science from the University of Toulouse in 1998. Language and Dialect Identification (rhythm modeling; perception and linguistic distance). 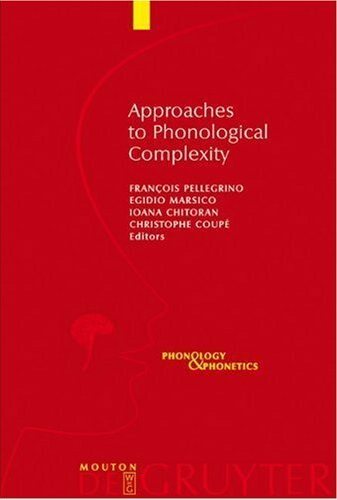 Language and Languages Complexity (dynamics and structure of phonetic-phonological systems; cross-linguistic study of linguistic information rates). Comprehension in degraded speech (relation among audition, perception et comprehension of degraded speech: reversed speech and cocktail party effect). Director of the 'Dynamique Du Langage' Laboratory (2004-2012).